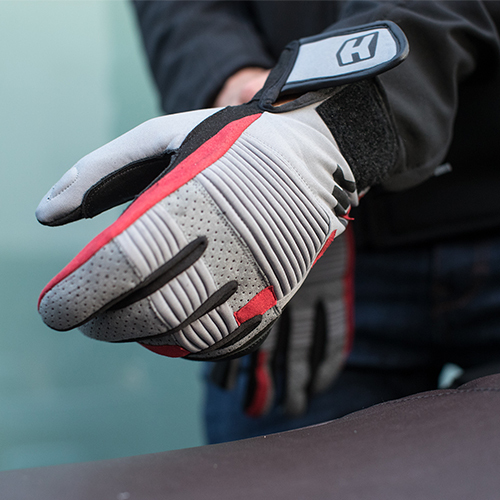 Inspired by Enduro racing, these gloves are the ultimate combination of protection and breathability. 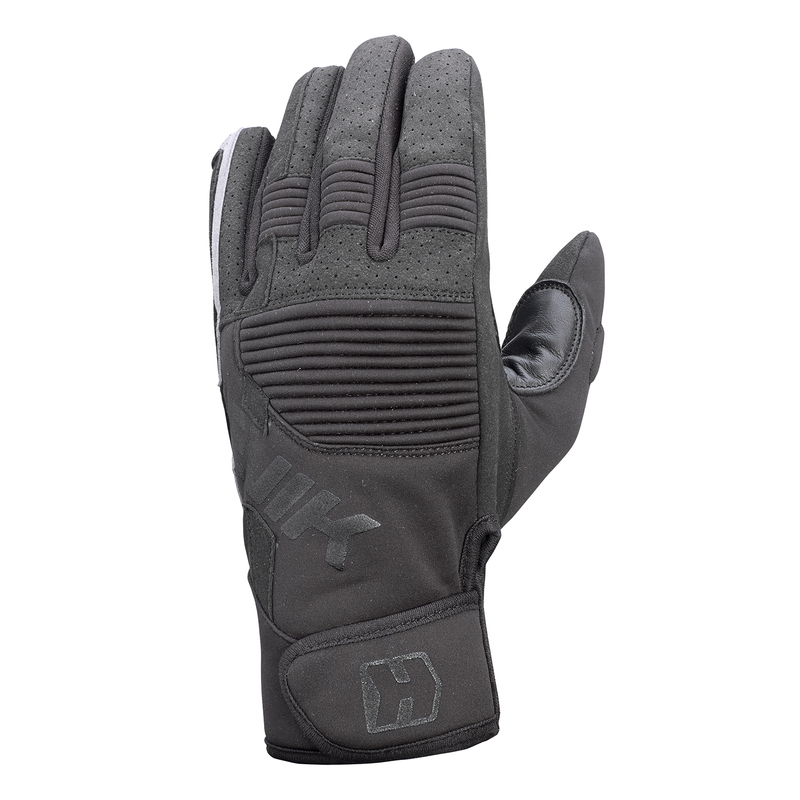 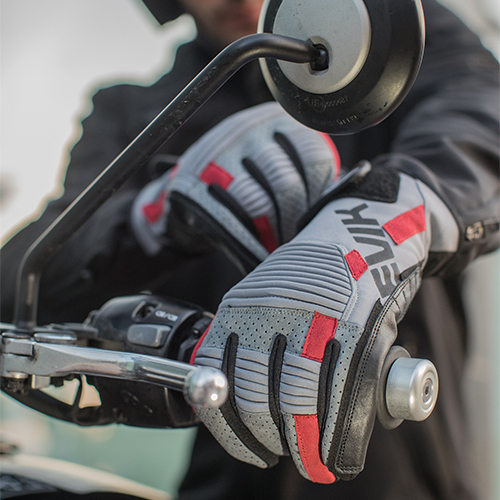 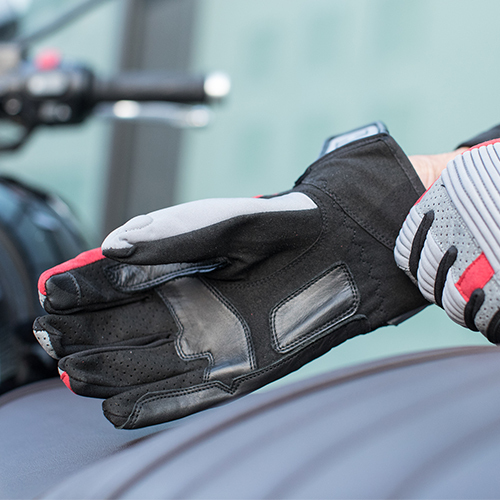 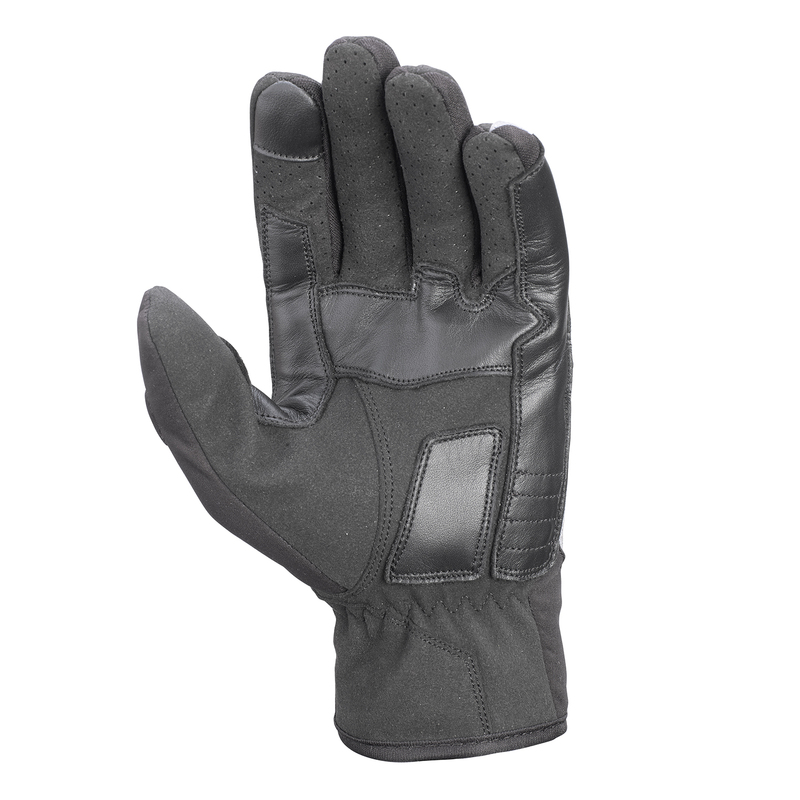 The MANN are short, summer gloves, with mesh inserts to improve ventilation that perfectly match the leather overlays on the palm. 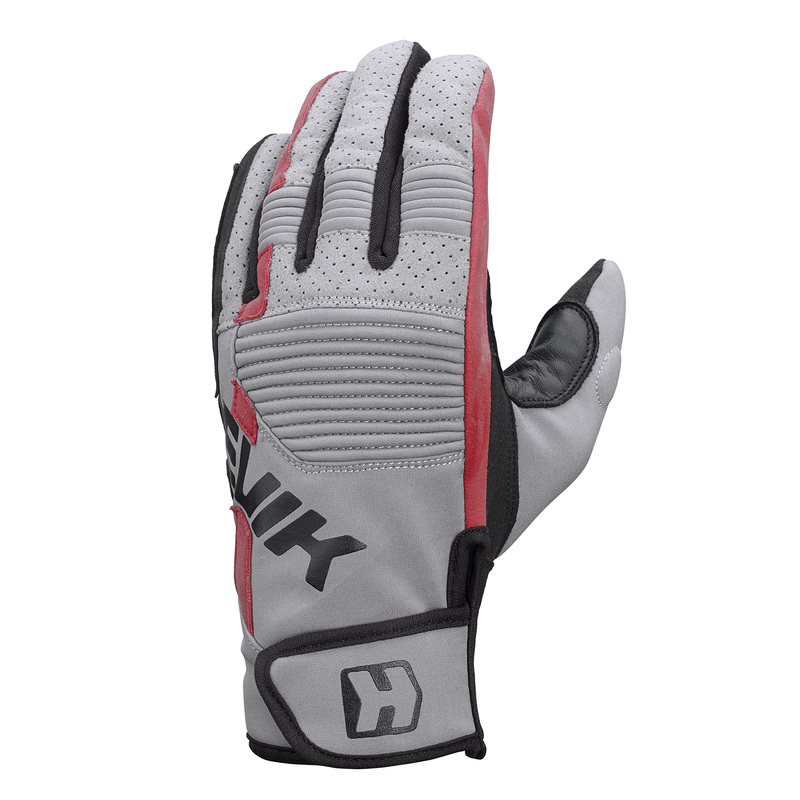 Their fit is outstanding, thanks to the hook and loop adjustable closure on the wrist. 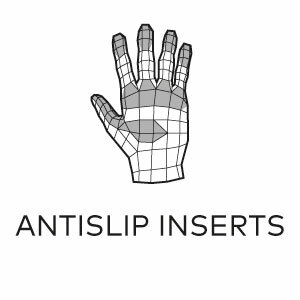 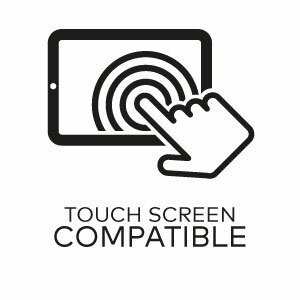 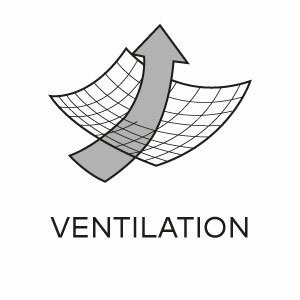 They are fully compatible with touch screen technology, allowing an easy use of smartphones.